Google has announced a number of changes for the kind of apps and content shown on the Play Store. Apart from banning repetitive content and cryptomining apps, apps aimed at children with adult themes have also been booted. Google has announced a number of changes to the kind of content that developers can make available on the Play Store, the world’s largest destination for installing apps. Google has made several updates to the policy framework for Google Play Store and all of these updates are related to content restrictions. 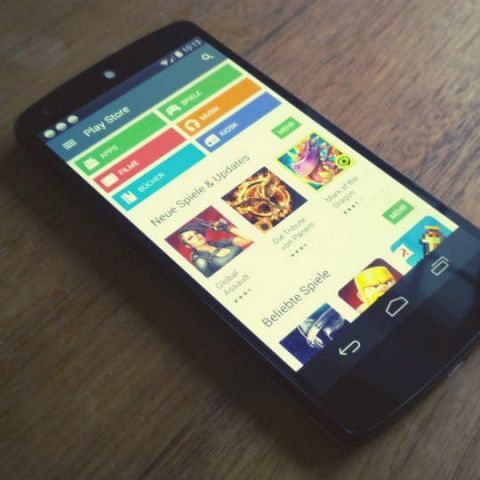 Google’s Play Store has been full of replica apps that the company has had to remove due to copyright and safety issues. There were multiple versions of WhatsApp found on the Play Store at one point and when Indian Yoga Guru, Baba Ramdev, launched his highly flawed Kimbho app, it was also replicated hundreds of times to mine user data. Further, apps that mine for cryptocurrency AKA cryptomining apps were also banned from the Play Store, along with those that “facilitate the sale of explosives, firearms, ammunition, or certain firearms accessories.” The Play Store will also not allow apps aimed at children with adult themes, apps that only show ads to users, and apps the spread misleading information or fool the user in any fashion.